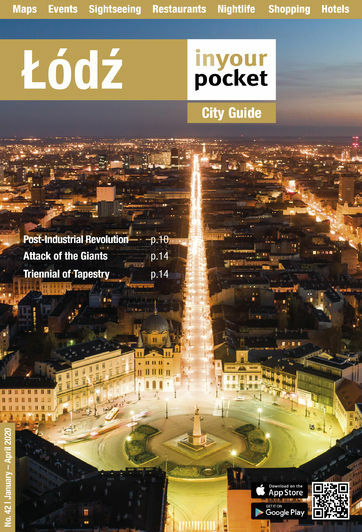 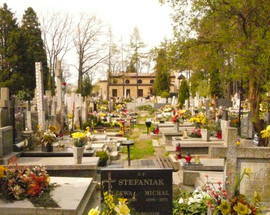 It was built during the interwar period. 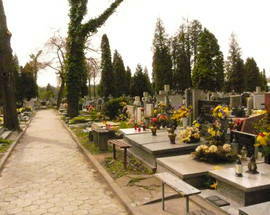 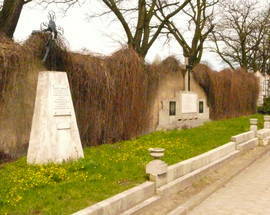 There is a mass grave of nazism victims from the jail in Radogoszcz. 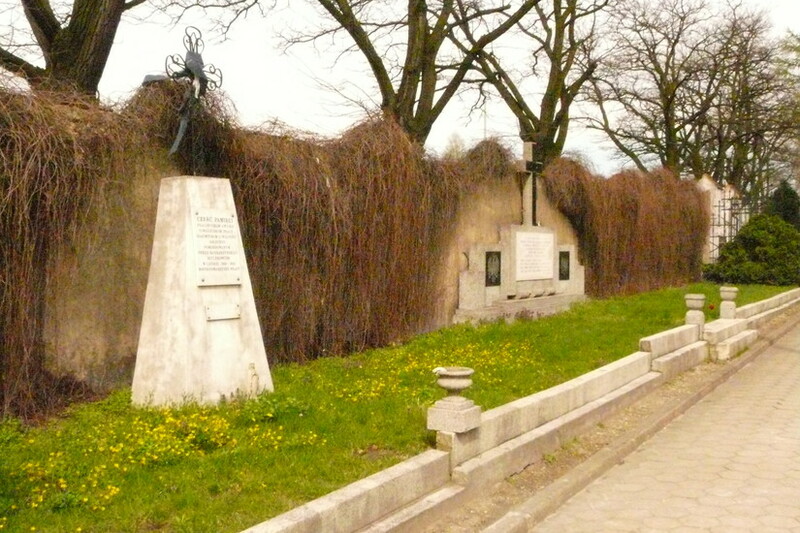 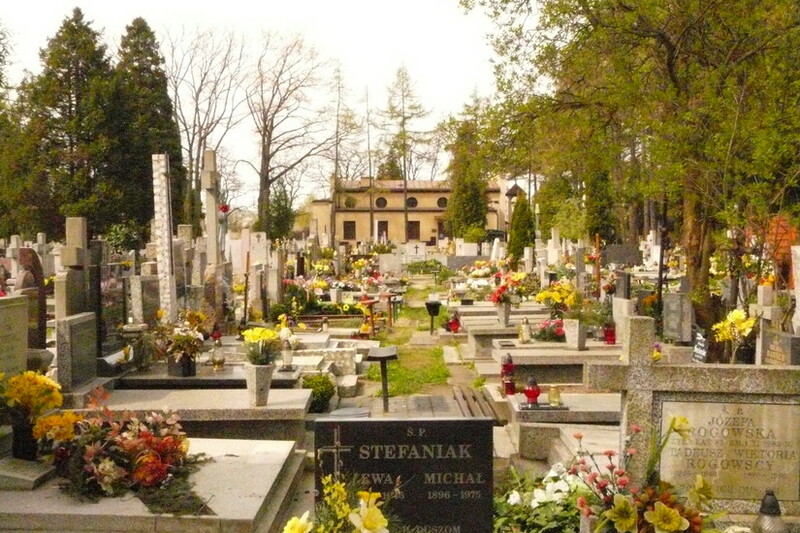 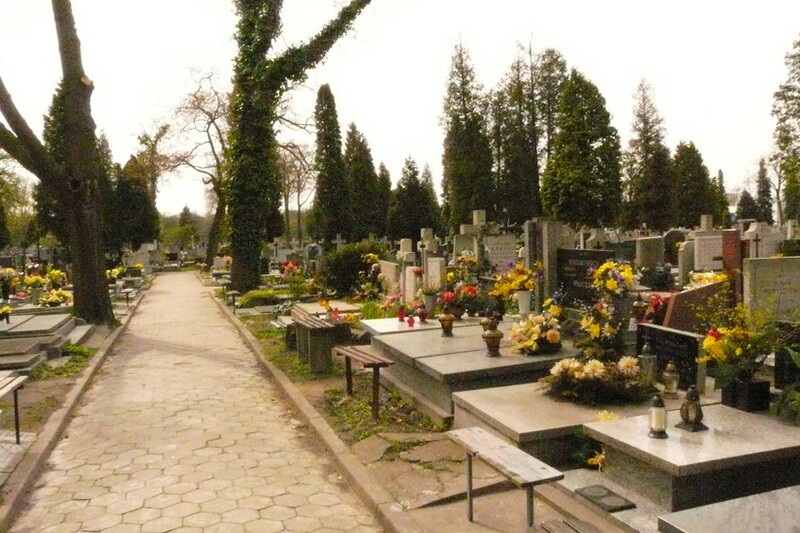 Janusz Różewicz is buried here (he was a lieutenant and the brother of Polish poet Taduesz Różewicz).